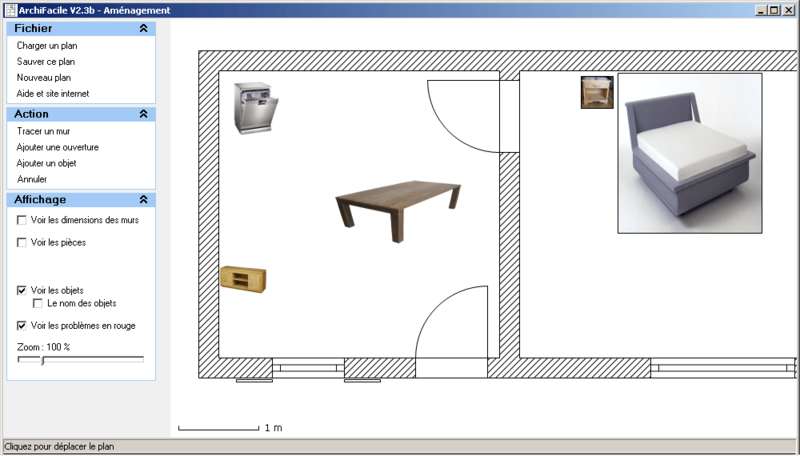 Sometimes we need free Architecture or CAD software to redesign our own apartment’s interior or want to decorate. 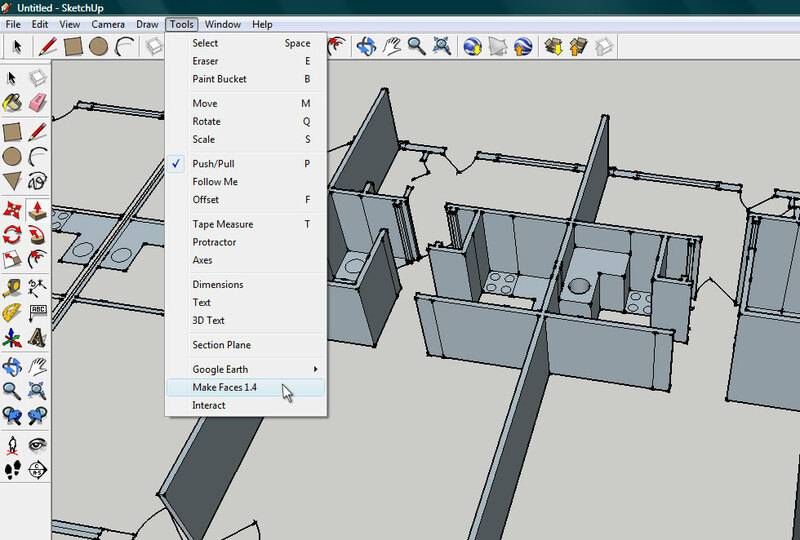 Or just for learning purpose, here are some free and open source software for interior or house Architecture designers. 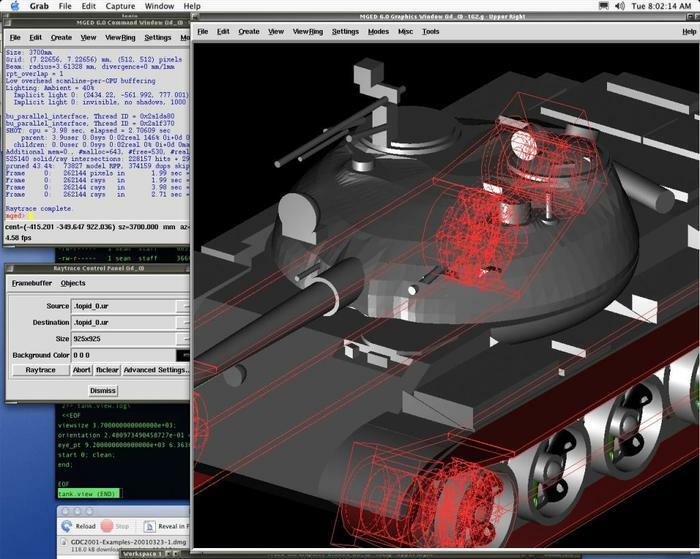 Archimedes is a free and open source CAD (Computer Aided Design) software built Eclipse’s Rich Client Platform. It works on Linux, Mac OSX, and Windows but before installing it, you have need to install Java Virtual Machine. 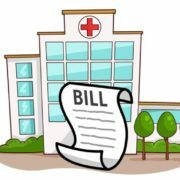 The software and its plugins are under the Eclipse Public License which means anyone can modify its source code to develop its own application without the permission of Archimedes team. It develops as an alternate option to AutoCAD. 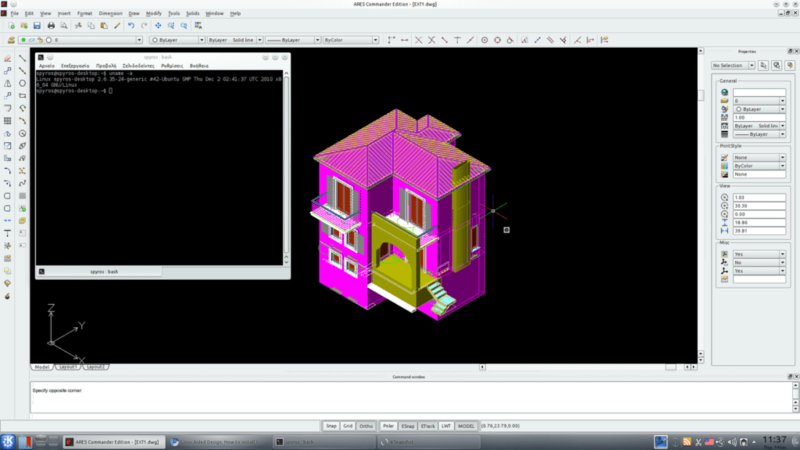 SweetHome 3D is an open-source software. It helps people to design the interior of their home in a very intuitive way. You can redesign your home and can see a 3-D version of how everything looks. It allows you to draw walls, rooms, windows, furniture, etc. You can create photorealistic images and videos with various light sources. 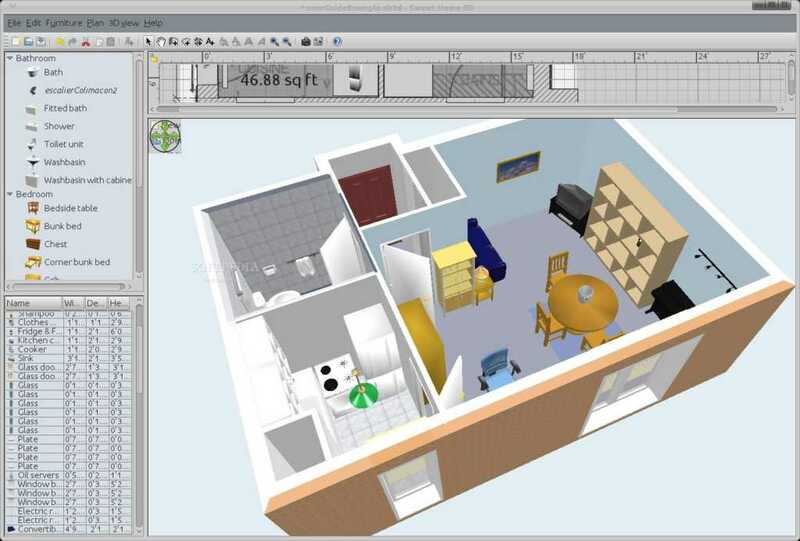 ArchiFacile is a free floor or house planner software which allows you to design them in two dimensional. This tool is very beneficial for architects as it allows to export design in PDF format. It can be used to plan floor, house, garage, wooden house, a garden shed or pool. 3D Home Design has a free version of its powerful software which enables users to create 2D/3D professional plans for indoor and outdoor views. Graphics are pretty realistic and make working with this software very enjoyable. 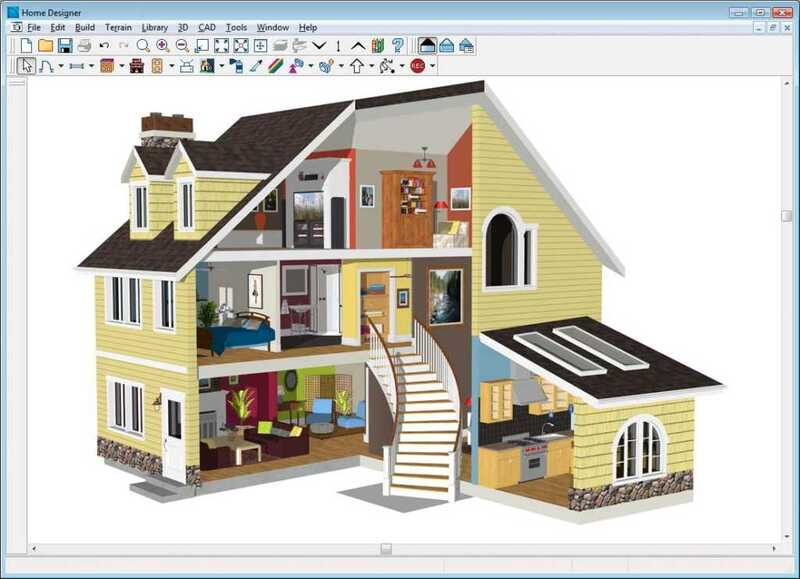 Google SketchUp is a free software which allows you to create 3D models in just a few minutes. There are lots of video tutorials available online which helps newbies. You can build your own house sketch design. Also, the sketch of your living room, a piece of furniture, model your city for Google Earth and more. BRL-CAD is an open source modeling system and cross-platform CAD software. It has ray-tracing for rendering and geometric analysis, interactive geometry editor, analysis benchmark suite, image & signal processing tools, libraries for robust geometric representation, network distributed framebuffer support and more. 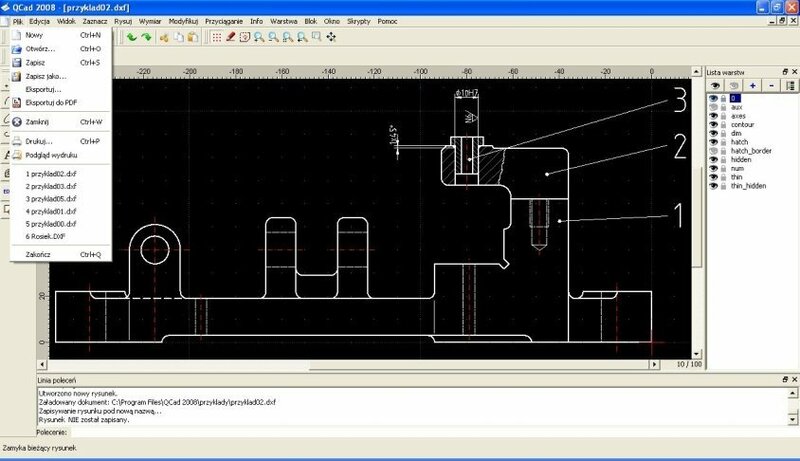 Libre CAD is 2D CAD application that can read DWG files. 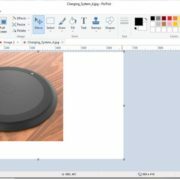 It writes DXF files and can export files to other formats also such as PNG, JPG etc. It available in 20 languages and supports all major operating systems. (Windows, Linux, Mac OSX and others). It provides you layers, blocks, splines, polylines, ellipse tools, advanced tangent line & circle tools, transformation tools, an advanced snapping system and more. 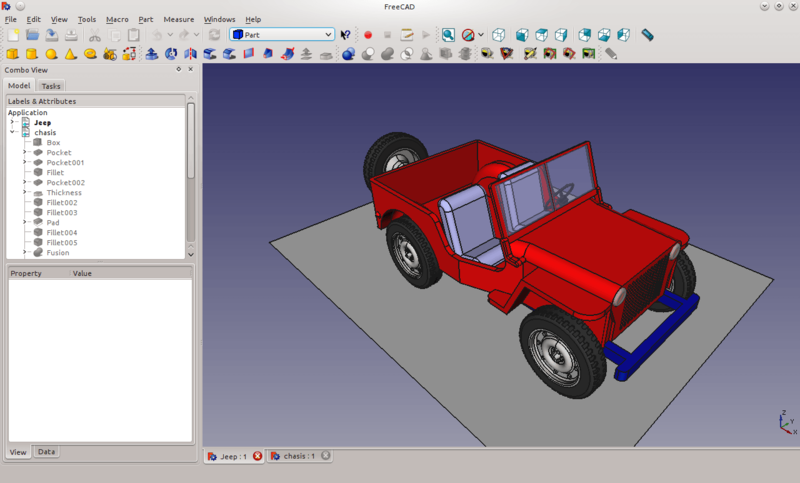 FreeCAD is a powerful parametric 3D modeler for CAD, CAD, MCAD, CAx, CAE, and PLM. It extremely modular Architecture software that allows customization and use of extensions. 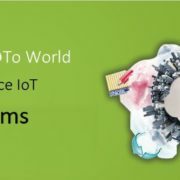 It features Open Inventor-compliant 3D scene representation model provided by the Coin 3D library and a broad Python API. It uses the interface which built with Qt. 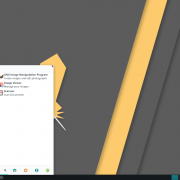 It supports Windows, MAC OSX, and Linux platforms. It is a free a Computer Aided Design (CAD) tool for Architectures. It has a user-friendly interface, drafting and design tools, native DWG compatibility, and an open API. 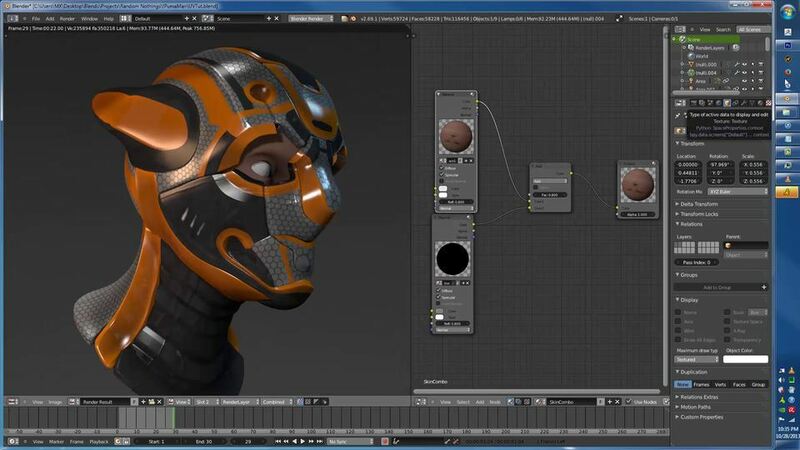 Blender is the free open source 3D suite for beautiful content creation. It supports all major OS platform. It supports the entirety of the 3D pipeline—modeling, rigging, animation, simulation, rendering, compositing and motion tracking, even video editing and game creation. The built-in Cycles rendering engine offers GPU & CPU rendering, Real-time viewport preview, HDR lighting support and Permissive License for linking with external software. 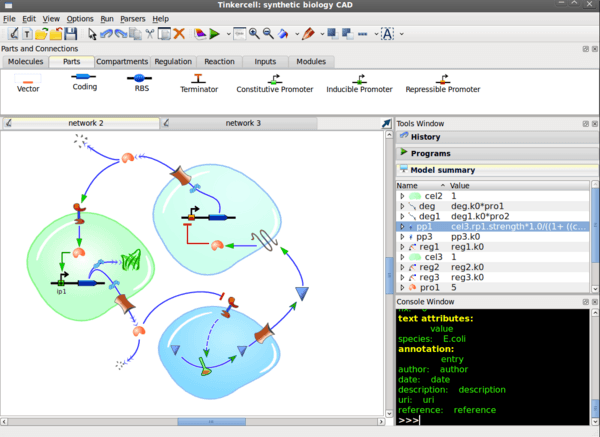 GenoCAD is a CAD software for synthetic biology. This application provides a web-based tool to design plasmids, artificial gene networks, and other synthetic genetic systems composed of standard genetic parts. 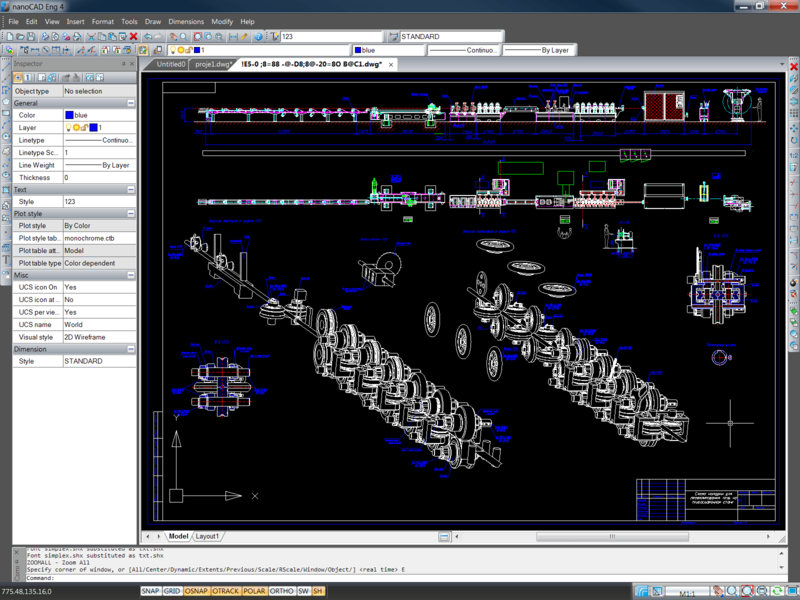 It includes a parts management system, a rule-based design tool, and a simulation engine. 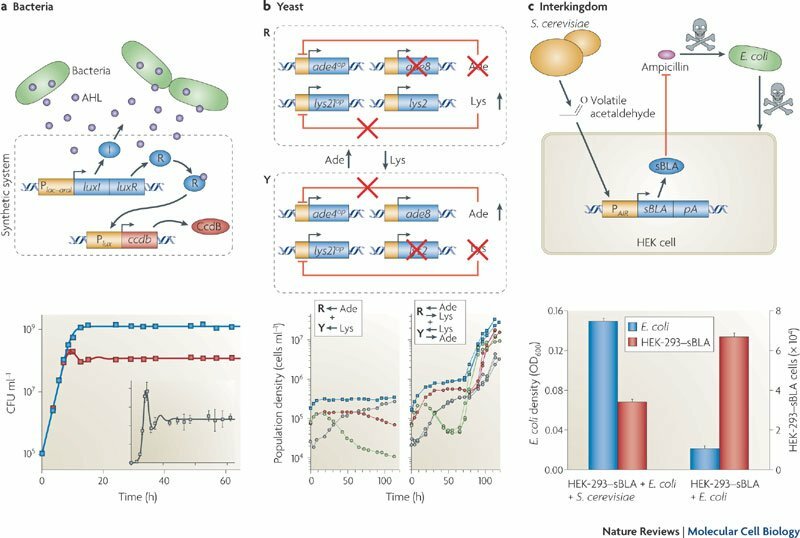 TinkerCell is a software for synthetic biology. The visual interface allows users to design networks using various biological “parts”. Models can include modules and multiple cells. Users can program new functions using C or Python. It is a sail design and plotting software for Architectures. 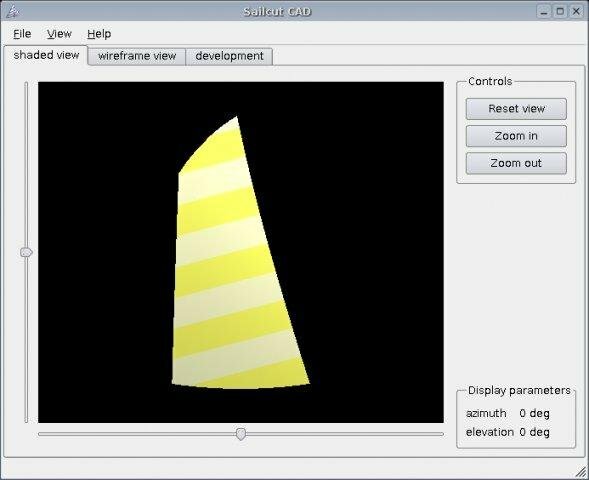 It allows you to design and visualize your own sail and compute the accurate development of all panels in flat sheets. It is easy to use, complete 2D CAD system for Windows, Mac OS X, and Linux. 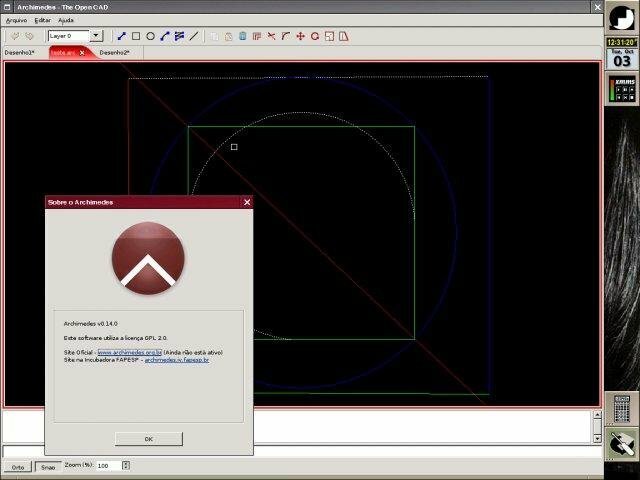 It offers a complete set of general purpose CAD tools and uses the DXF format as its native file format. Additional power-user tools including DWG support and enhanced DXF support are available as QCAD Professional for Architecture through proprietary add-ons. After so many years of good and faithful services, LiveCAD has come to an end. So many of you trusted us and helped us improve the software throughout the years. We wanted to use this opportunity to thank each and everyone of you. Today a chapter is closing but we invite you to follow us in our newest one : the Home Design 3D apps. Adopted by more than 20 million of users and acclaimed by the international press (New York Times, Boston Globe, The Guardian…), Home Design 3D has succeeded in winning our user’s heart and change day after day to suits your needs! Today, Home Design 3D is the best interior design app on mobiles, tablets and Mac. It was only possible thanks to you, your support and your feedbacks on LiveCAD. Once again, a huge thank you !